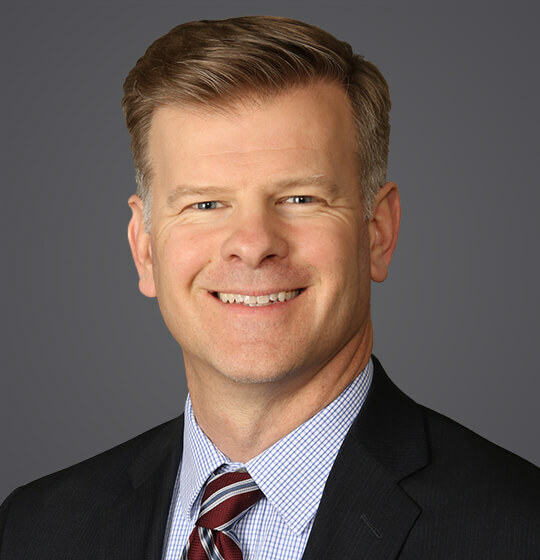 David Froiland is the Managing Shareholder of Ogletree’s Milwaukee office and Co-Chair of the firm’s national RIF/WARN practice group. He represents employers before federal and state courts and administrative agencies throughout the country in all areas of employment law, with particular focus on employment discrimination cases, including ADEA collective action claims, Title VII class actions, wage and hour class actions, and reductions in force. Mr. Froiland also counsels employers on plant closing issues, harassment issues, disability accommodation, problem terminations, and a host of other workplace issues regarding the legal rights and obligations of employers. He also represents employers in labor arbitrations, labor negotiations and union campaigns. Mr. Froiland is a board member for the Urban Ecology Center, a non-profit that brings together children and families from all Milwaukee neighborhoods to teach science and environmental education and to connect urban children to nature and each other. Mr. Froiland sings in Milwaukee’s Chant Claire Chamber Choir, and is an active member of the Rotary Club of Milwaukee. David’s wife, Lisa, is an inner city Lutheran Pastor. He is the proud father of two college-age daughters and a college-age foster son. April 17, 2018 - SHRM Online - "When Should Employers Tell Employees That Layoffs Are Looming?" March 23, 2018 - Bloomberg BNA - "Toys ‘R’ Us Layoff Warnings Showcase Trend for Store Closures"
When are sister corporations considered a “single employer” under the Worker Adjustment and Retraining Notification Act (WARN Act)? And when are their worksites considered a “single site of employment”?